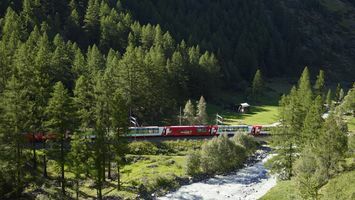 Discover Switzerland by train, bus and boat. Receive the latest Swiss Travel System news here. Receive important information regarding all Swiss Travel System products and services here. 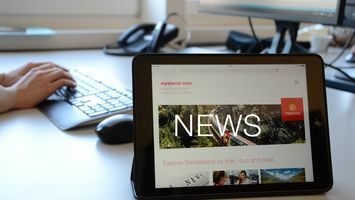 All media and trade information as well as pictures, videos, logos and maps are available for download here.